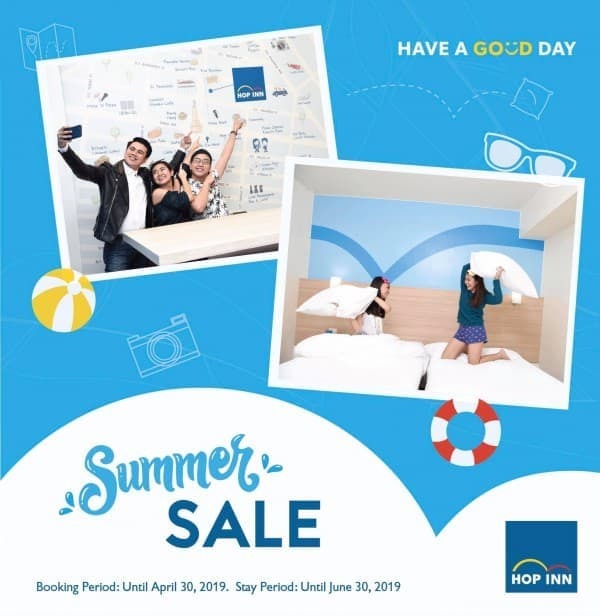 10% OFF our Hot Deals, as low as P1,000++ ☀️ Booking period: Until 30 April 2019 Stay period: Until 30 June 2019 Terms and conditions: 1. 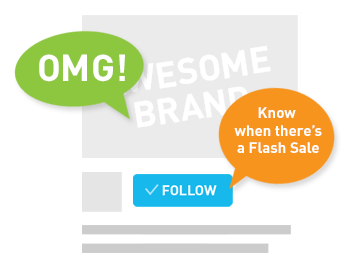 Offer is exclusively available at www.hopinnhotel.com. 2. 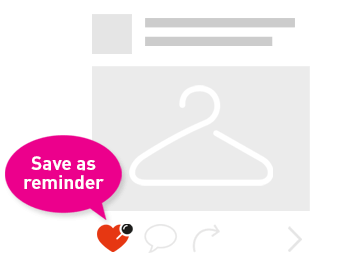 Booking must be made at least 5 days prior to date of arrival. 3. 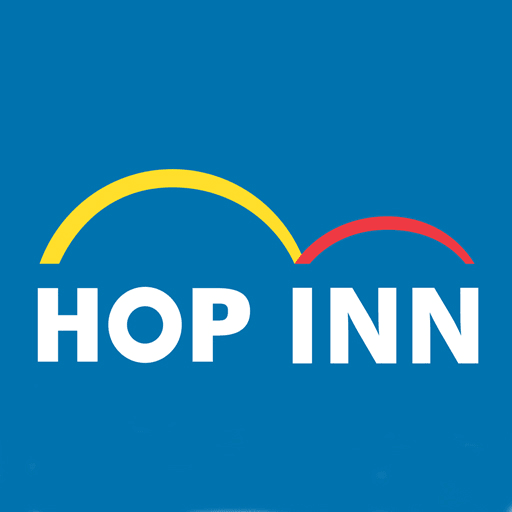 Offer is not available for Hop Inn Aseana City.